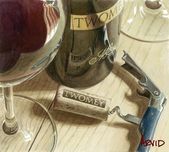 Thomas Arvid is a Detroit native with no formal art training. 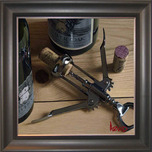 He never dreamed of making a career as an artist and was encouraged to find a secure job. 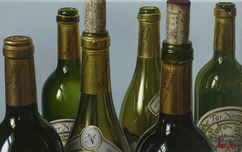 Though drawing, painting murals, and doing illustrations were a part of Thomas Arvid's childhood, he thought the only opportunities in the industry were as a commercial artist, sign-painter, or draftsman. 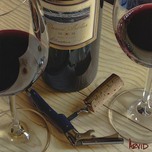 Thomas Arvid moved to Atlanta from Detroit in 1986, and found new techniques in working with oils. 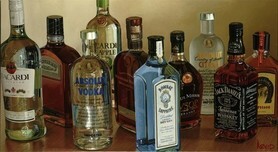 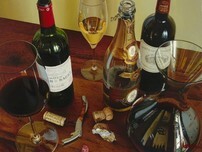 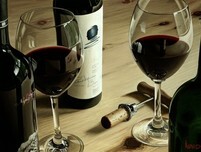 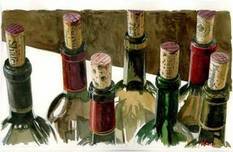 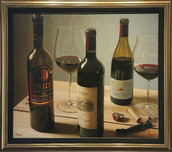 Eventually, he discovered the beauty of wine as a vehicle for his artistic vision. 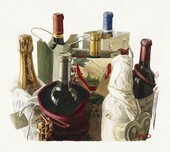 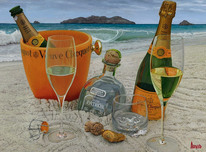 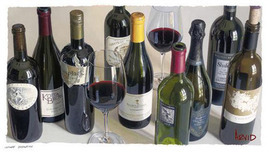 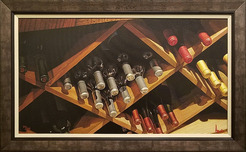 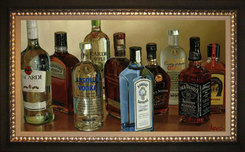 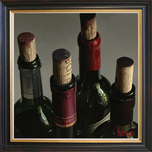 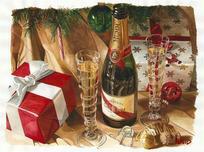 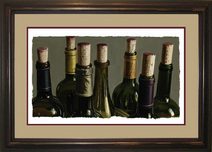 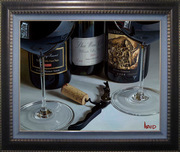 Acclaimed for its ability to capture a traditional subject in a startlingly new style, Thomas Arvid's work has been featured in many influential publications, including Wine Spectator, Decor,and Art World News. 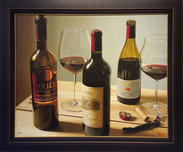 He was named one of the top "25 Artists You Should Know" by US Art Magazine, and his talent and influence on the art world were the focus of a recent Art Business News cover story. 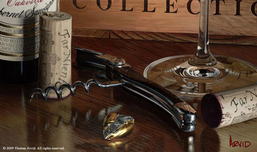 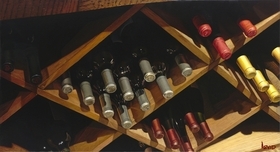 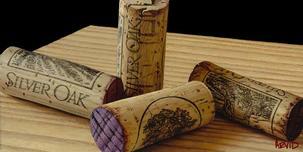 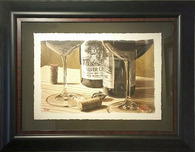 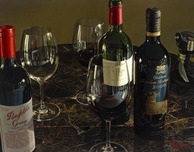 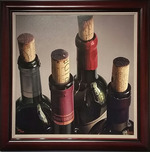 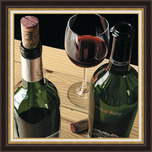 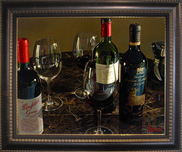 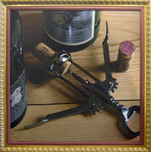 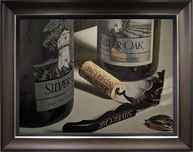 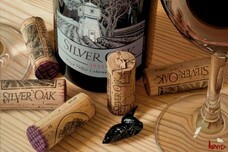 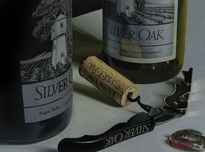 Wineries such as Silver Oak Cellars, Far Niente, and Diamond Creek Winery collect Thomas Arvid because he translates the craftsmanship of wine to canvas. 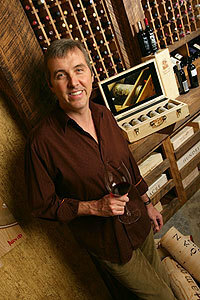 Doug Shafer, of Shafer Vineyards, likens Arvid's skill to that of a winemaker.